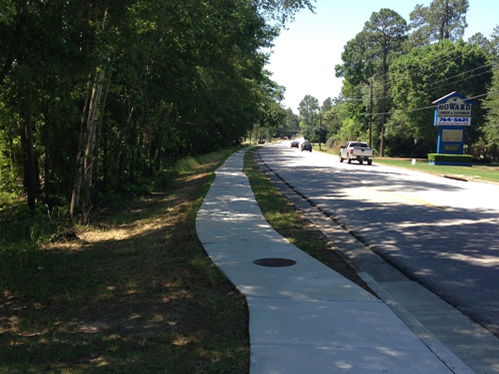 PARKER Engineering provided the design for a 5,500 linear foot sidewalk on Gentilly Road in Statesboro, GA. The project is part of the city’s master plan to connect Georgia Southern University with the primary residential area of Statesboro. 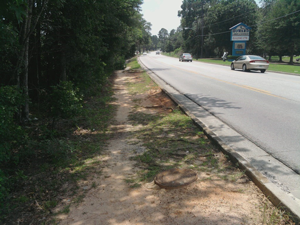 The sidewalk provides safe access for college students to walk from home to school. The project involved designing a new concrete sidewalk, multiple driveway entrances, and storm water improvements. 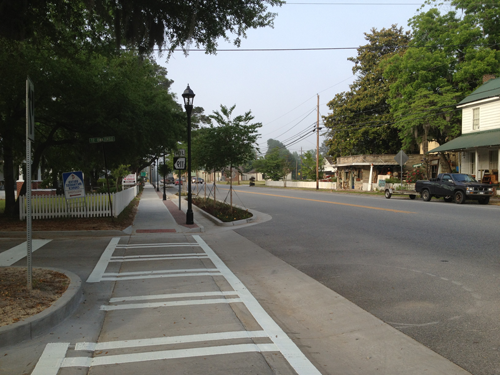 Parker Engineering coordinated with the City of Statesboro to provide the design. They also assisted the City by providing construction observance. 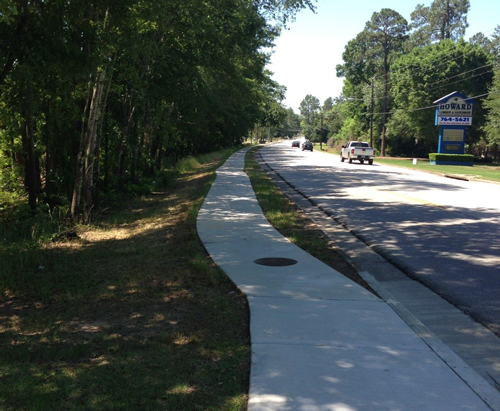 PARKER Engineering provided the design for a 1,700 linear foot sidewalk on Lee Street and Warnock in Brooklet, GA. 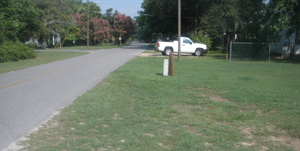 This sidewalk connects downtown Brooklet with a residential area on the east side of the city. 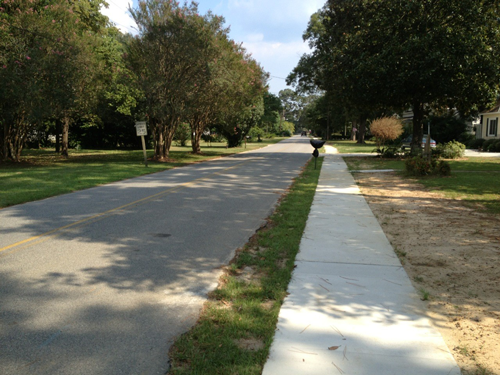 The project involved constructing a new concrete sidewalk, multiple driveway entrances, and storm water improvements. Parker Engineering assisted the city by providing engineering guidance during the construction that was undertaken by Jerry D. Rushing Construction. They also assisted the city in bidding the project and selecting a contractor.